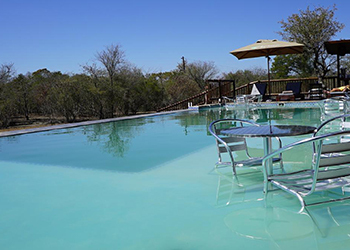 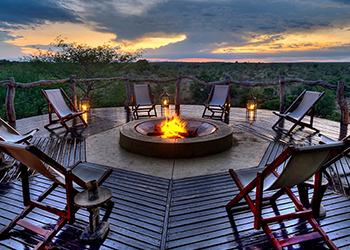 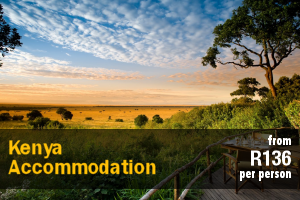 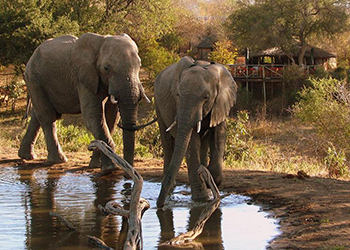 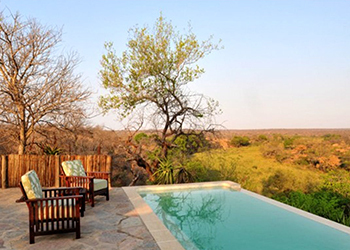 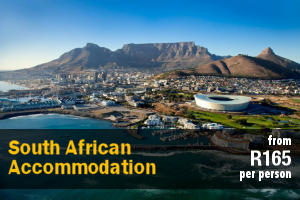 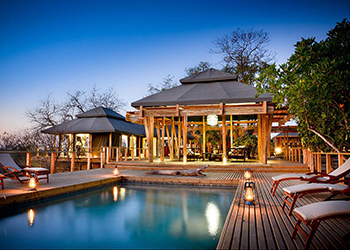 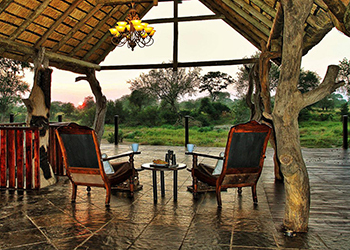 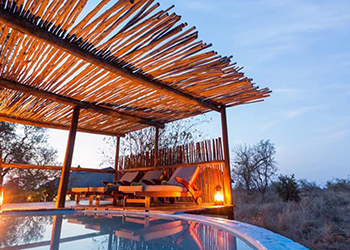 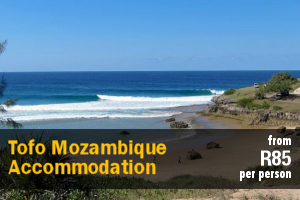 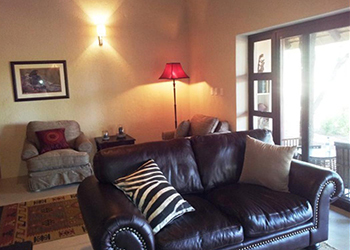 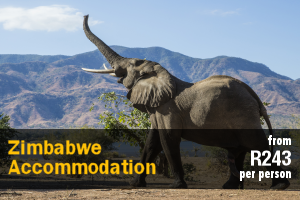 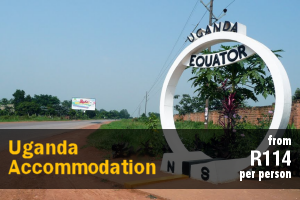 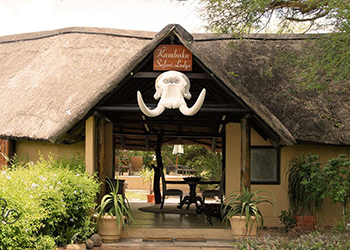 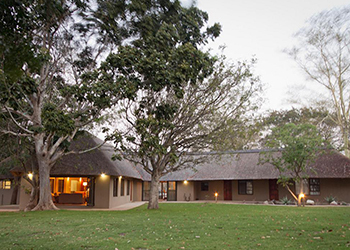 Kruger National Park Budget Bed And Breakfast Accommodation – Browse Online For Your Family Holiday Accommodation in Kruger National Park. 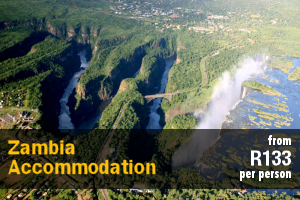 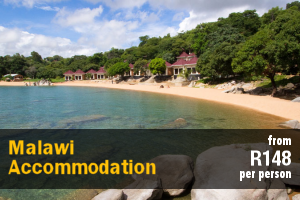 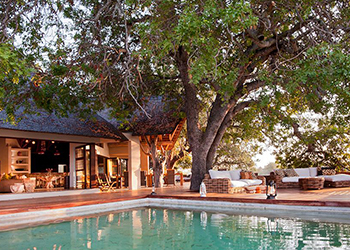 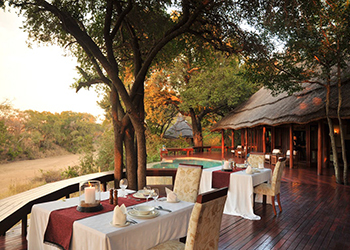 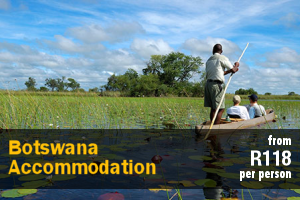 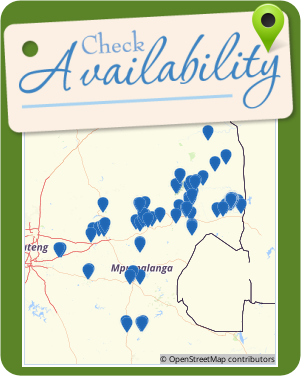 We Have Listings For Bed & Breakfast, Self Catering And Cheap Family Holiday Accommodation In Kruger National Park. 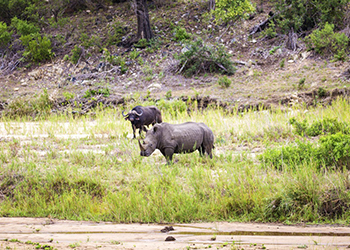 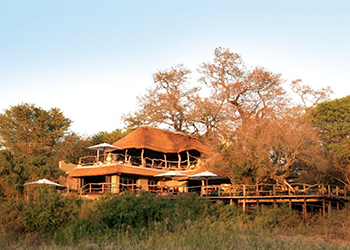 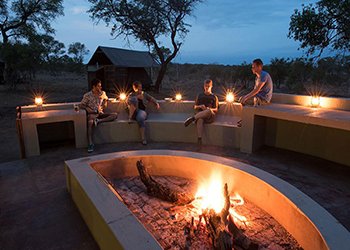 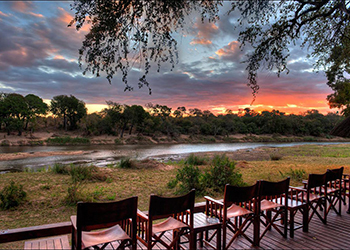 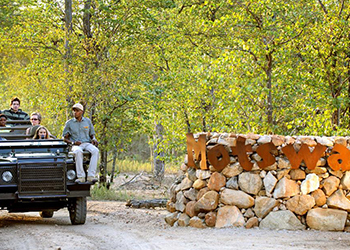 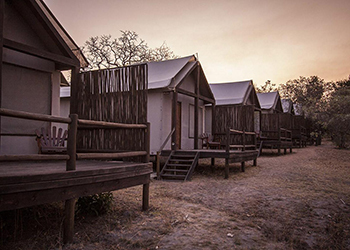 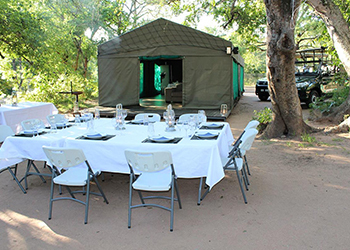 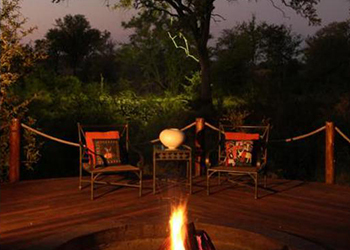 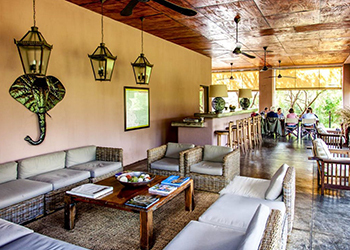 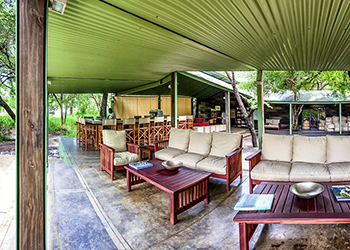 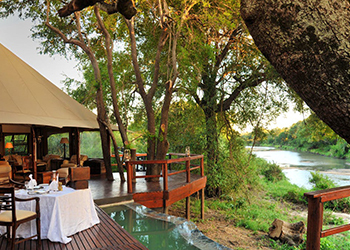 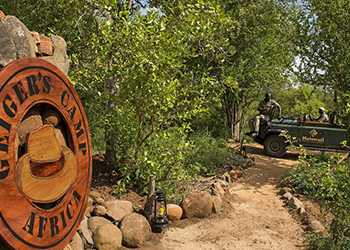 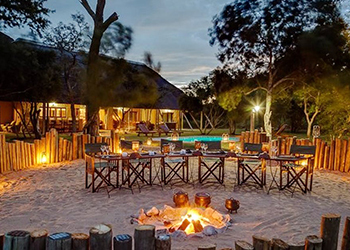 Situated on the banks of the Ntsiri River in the Klaserie Private Nature Reserve, Klaserie Sands River Camp is nestled between lofty jackalberry and leadwood trees that have been witness to centuries of activity.